Contact us at info@powerworxdance.com with any registration questions! The premiere dance destination in Western Fairfax/Eastern Loudoun County, Virginia, PowerWorx Dance teaches students of every level to harness the precision, passion and power of dance. 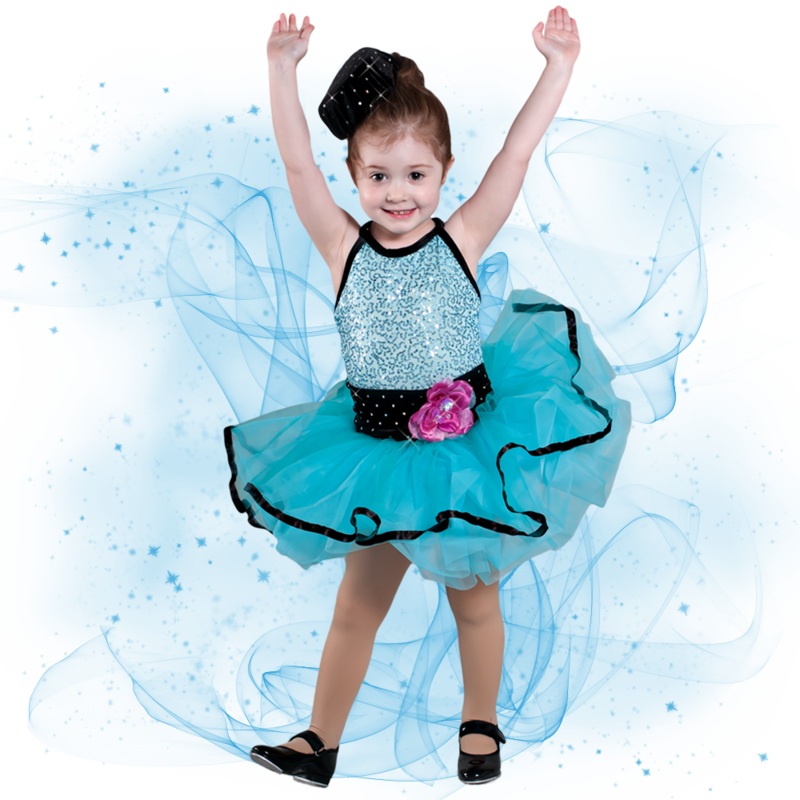 For dancers from ages 2 – adult, the studio offers ballet, tap, jazz, hip hop, lyrical, pom and acro, among other popular styles of dance. In addition to recreational dance classes and growth opportunities, PowerWorx has created an award-winning competition team that competes in all styles of dance at regional and national levels. We are proud to offer technique based programs that you won’t find anywhere else. 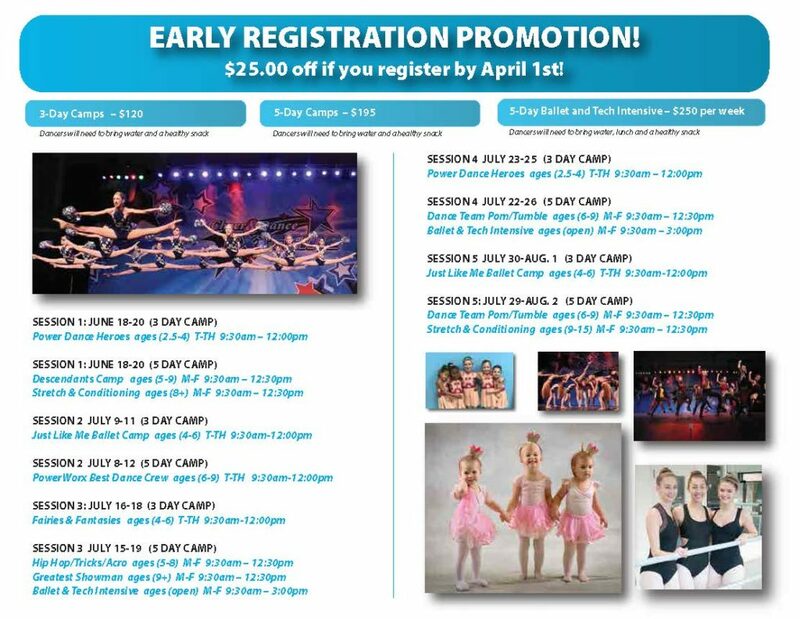 Your dancer will learn from the area’s top instructors and choreographers. We ensure that each class is designed to allow dancers to build their skills and achieve their goals. From the moment you walk through the front door you will feel right at home. Our culture is one of family and fun. The studio is owned and managed by former dancers and dance instructors. We love dance and we love working with dancers. Your child is not just another student, but part of our growing family. We believe the heart of the dance studio is the family community it creates. We have distinct programs that will allow your dancer to choose his or her own path — from hip hop to ballet and recreational to advanced competitions, your dancer chooses the program that best suits their skill, passion and personality. We even offer a toddler program for your little ones who just want to get up and move.